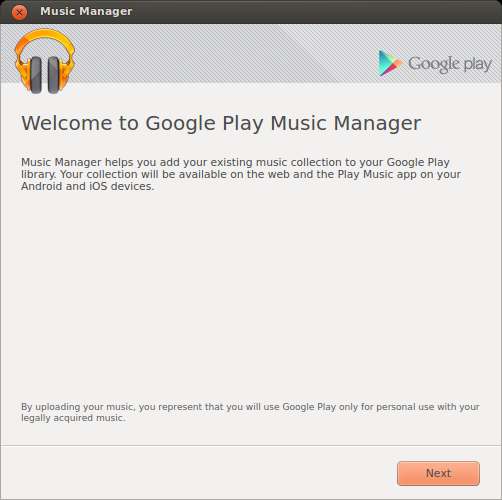 Migrating from Ubuntu One to Google, part 2. 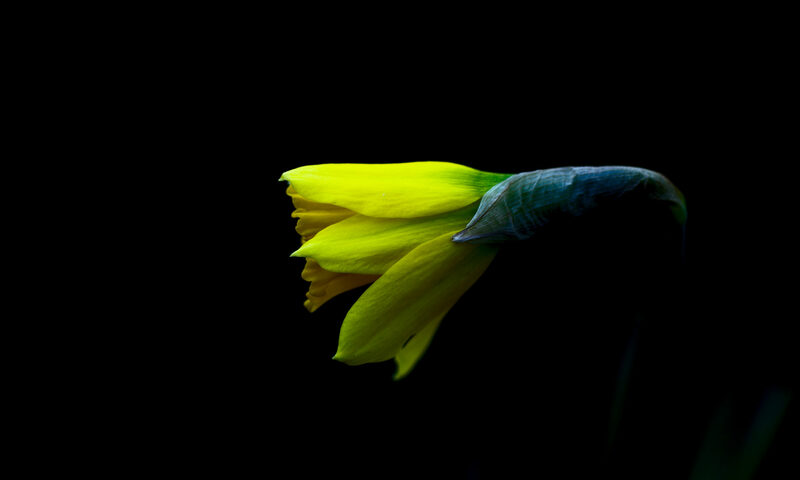 In Part 1 I looked at working out what to remove and update to an Android phone. One of the neat things I’ve found with the Google Photos, is if you re-upload the whole lot, it works out what it has already uploaded and will only upload new images. Next in Part 3, I go overs some options for using Google Drive, cleaning up music files and removing Ubuntu One from your phone and PC. Make sure all the items in Sync Locally? are checked. 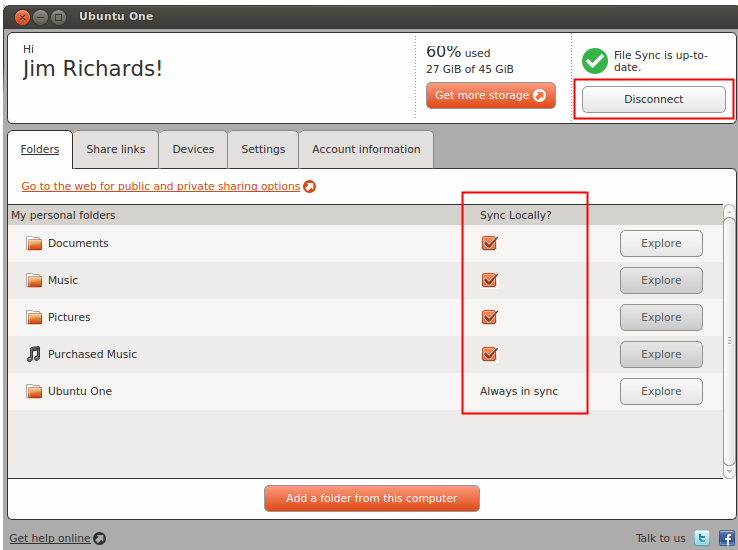 At this point, your PC will no longer synchronise with Ubuntu One. So, it’s really important to make sure you’re confident that you have downloaded everything. Music purchased from Ubuntu One resides in ~/.ubuntuone/Purchased From Ubuntu One/artist/album. I store my Music in a different structure and naming convention for compilation albums, e.g. ~/Music/various/album so I had to do a bit of work to move them around and clean them up. This step really depends on how you store and manage your music, but somehow you need to move your music files into ~/Music. We’ll look at cleaning up the ID3 tags in your music files in Part 3. The upload of songs can take quite a while depending on how much data you have. And when I say quite a while, I’m talking days. Many days. So, enjoy your coffee while we go over the next steps. Paste it into Grive Tools and watch Google Drive start to update. Really, seriously … go follow the instructions over at The Fan Club (with pictures) at http://www.thefanclub.co.za/how-to/ubuntu-google-drive-client-grive-and-grive-tools. At this point, if you have both Google Play Music and Google Drive updating, it will take quite some time. Possibly longer than the bitcoin blockchain. In Part 3 I cover some common errors with Google Play Music and ideas for how to use Google Drive. 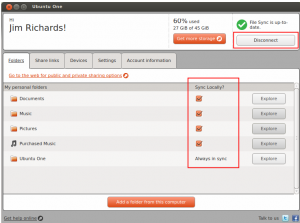 Previous PostPrevious Migrating from Ubuntu One to Google, part 1. Next PostNext Migrating from Ubuntu One to Google, part 3.